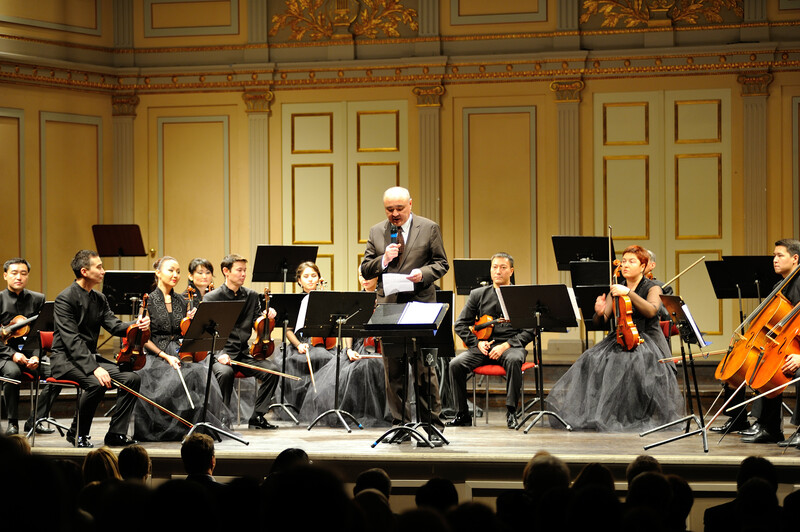 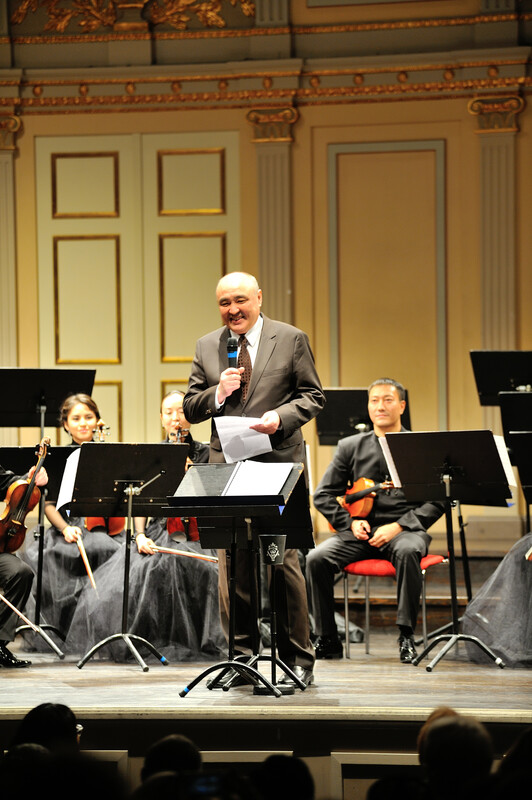 Ambassador of Kazakhstan Dr.Dastan Yeleukenov and Mrs.Dilorom Yeleukenova had the honour to invite us to a concert of ”Camerata Kazakhstan” at the Musikaliska Concert Hall on 25th of November 2015. 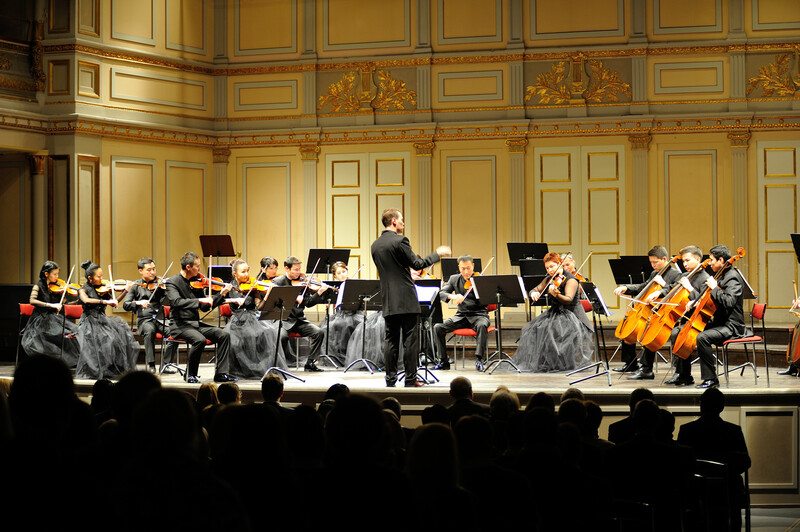 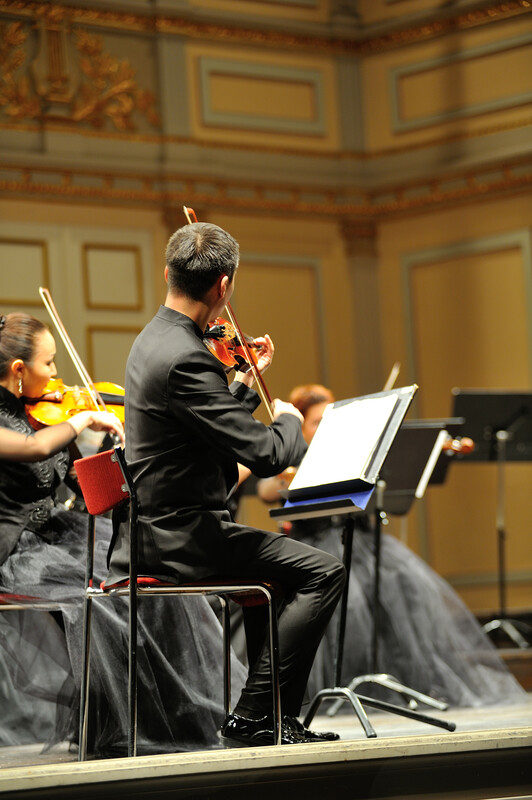 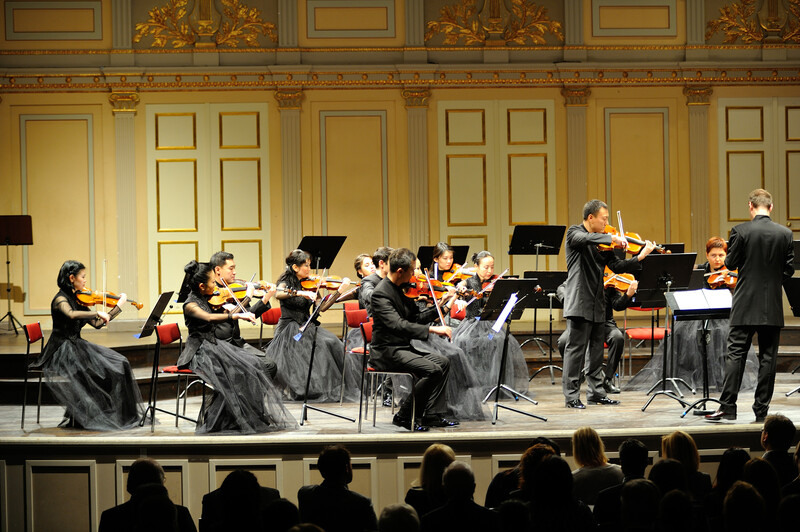 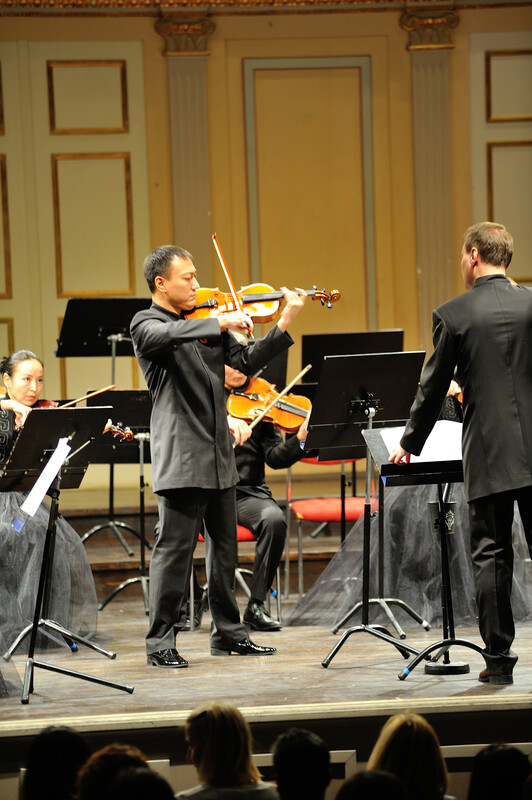 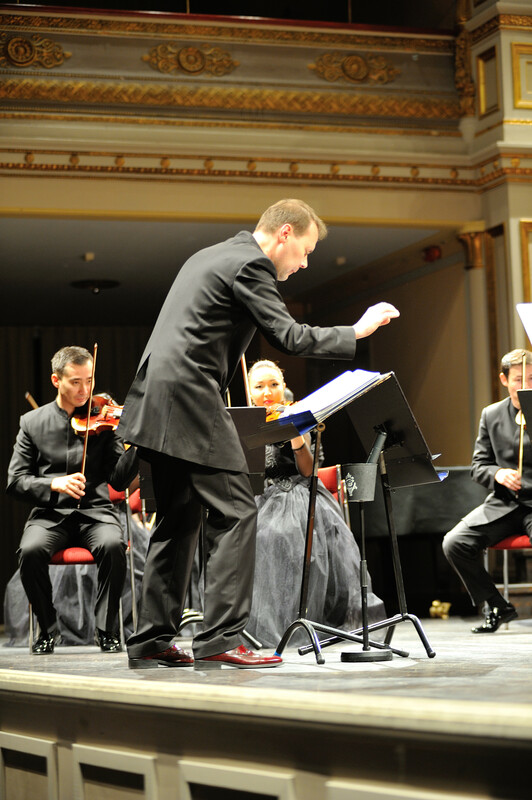 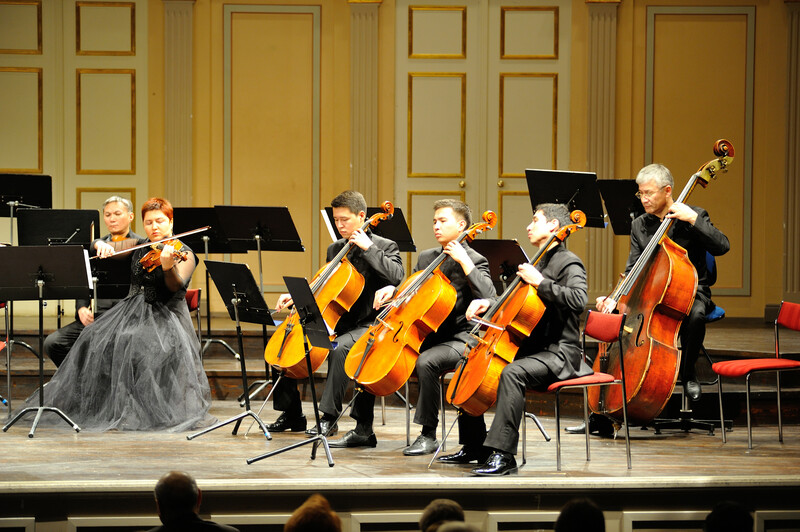 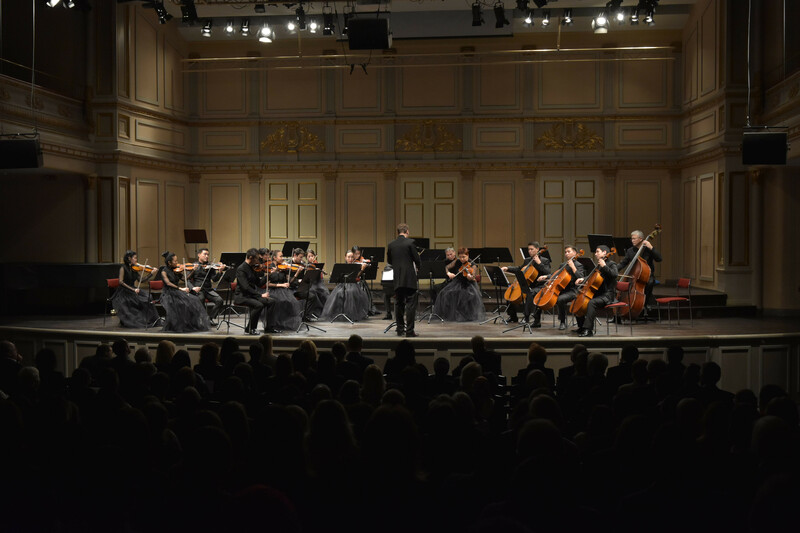 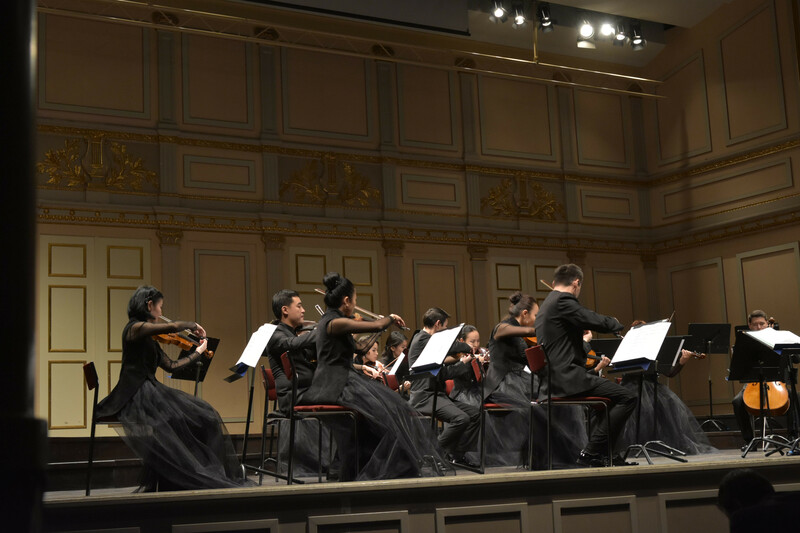 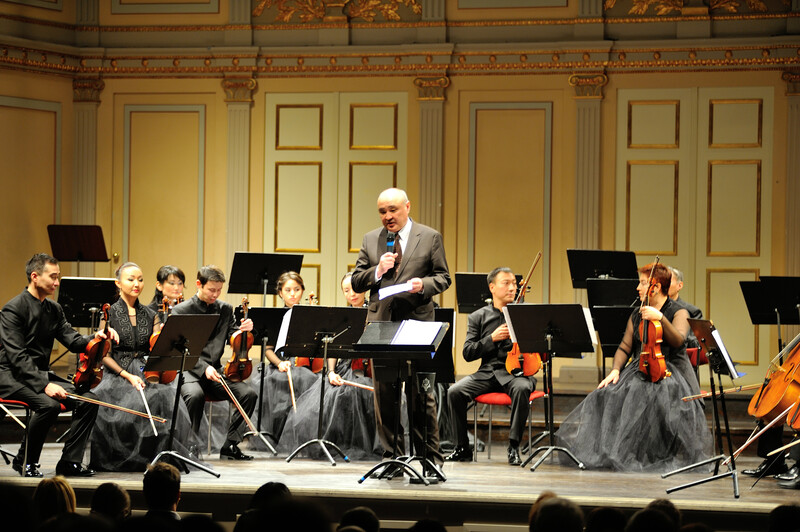 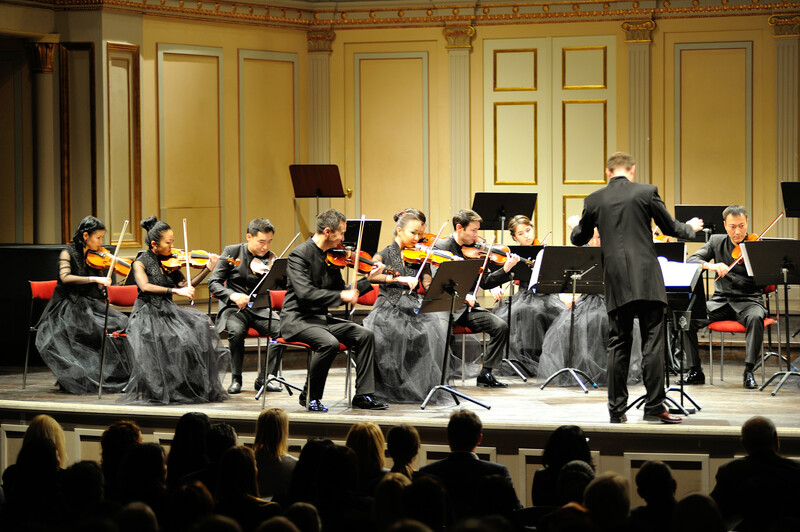 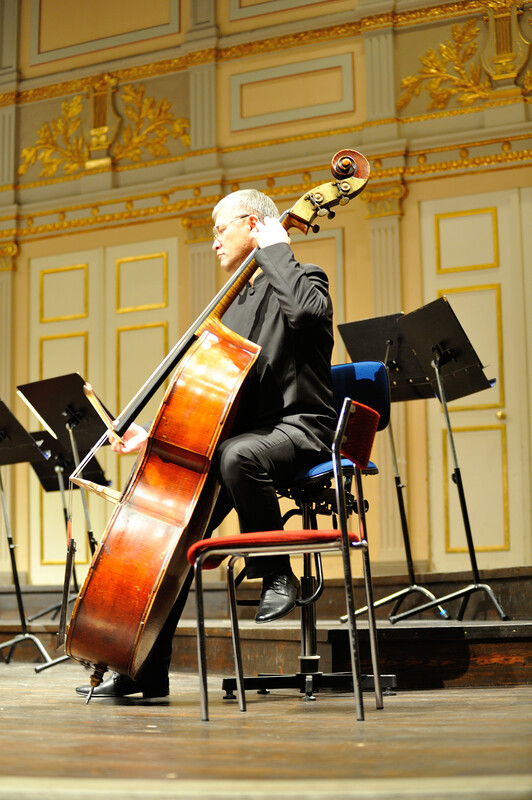 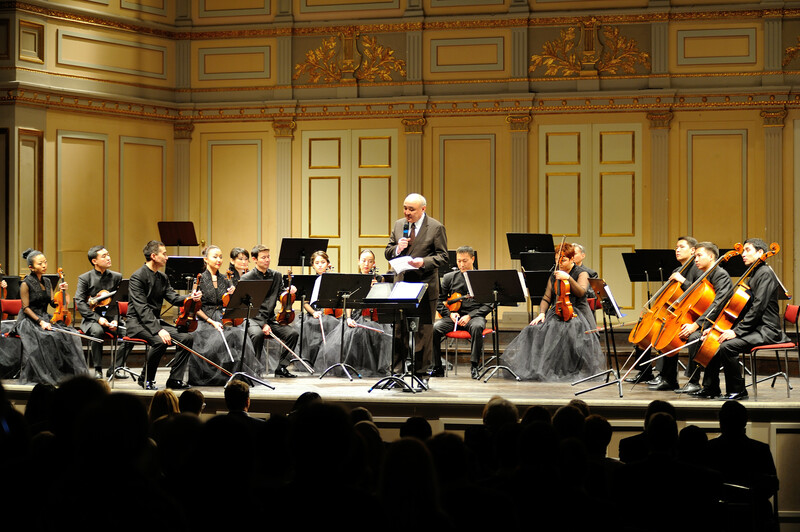 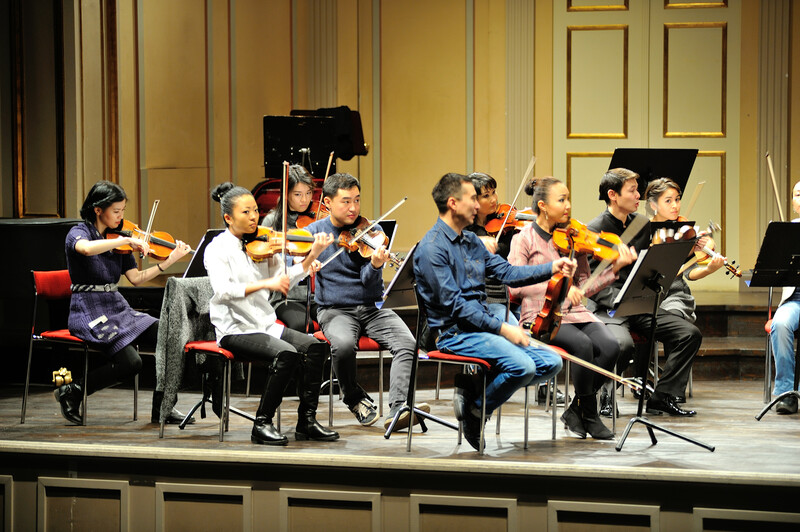 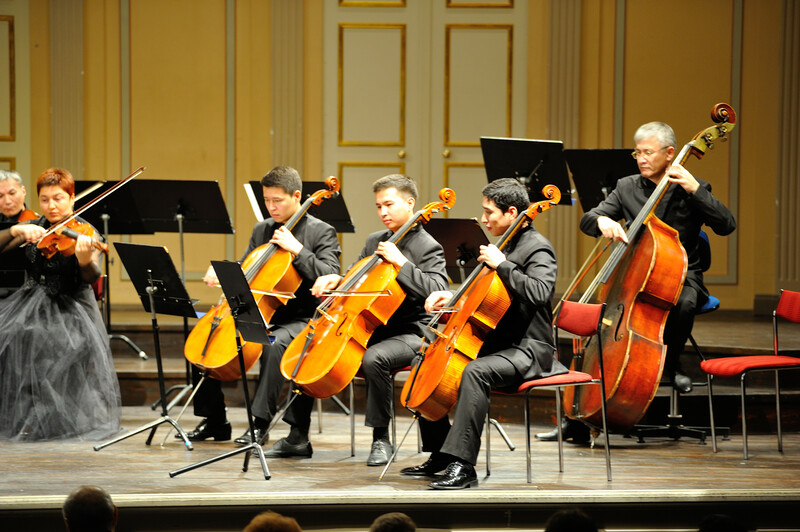 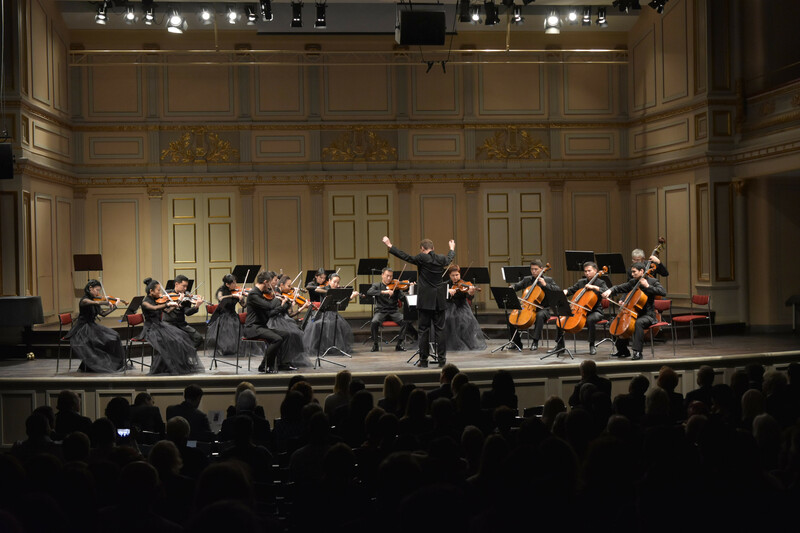 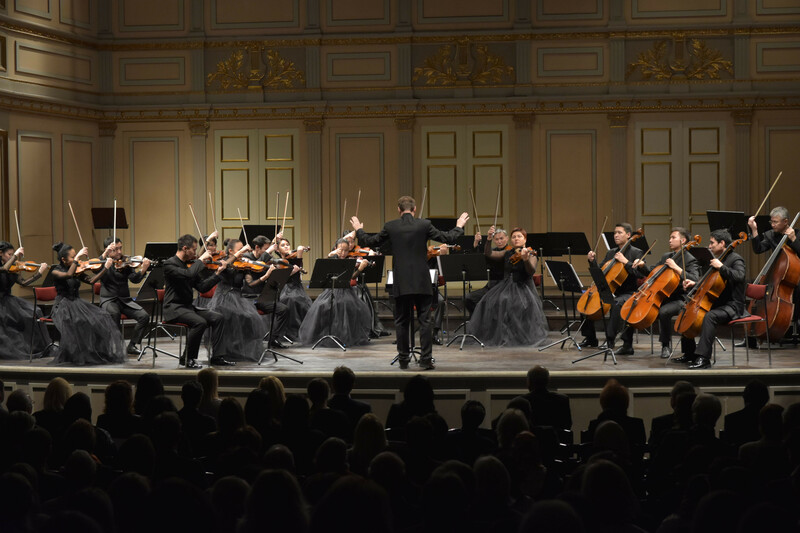 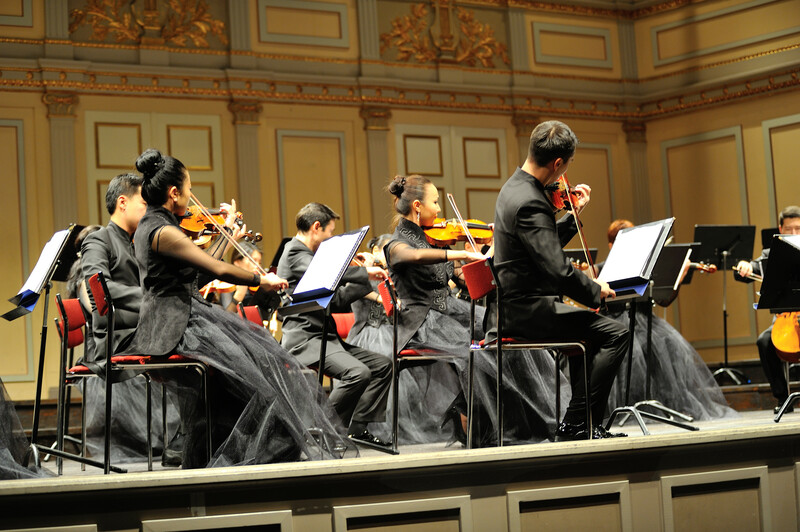 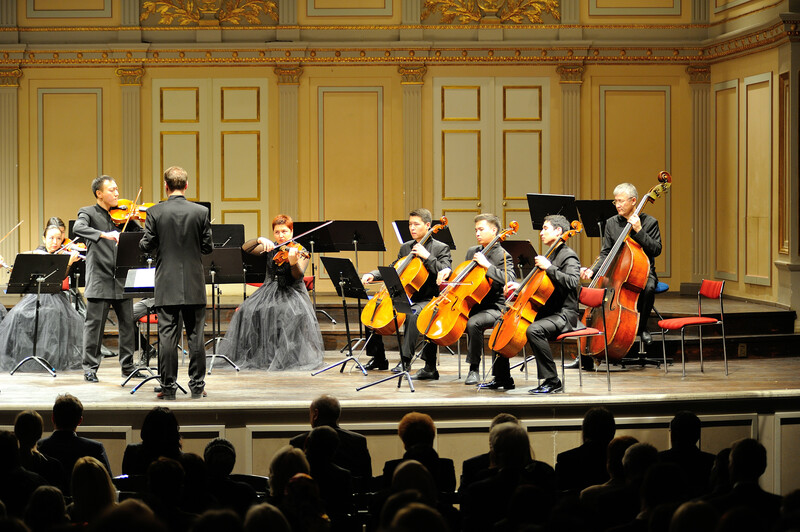 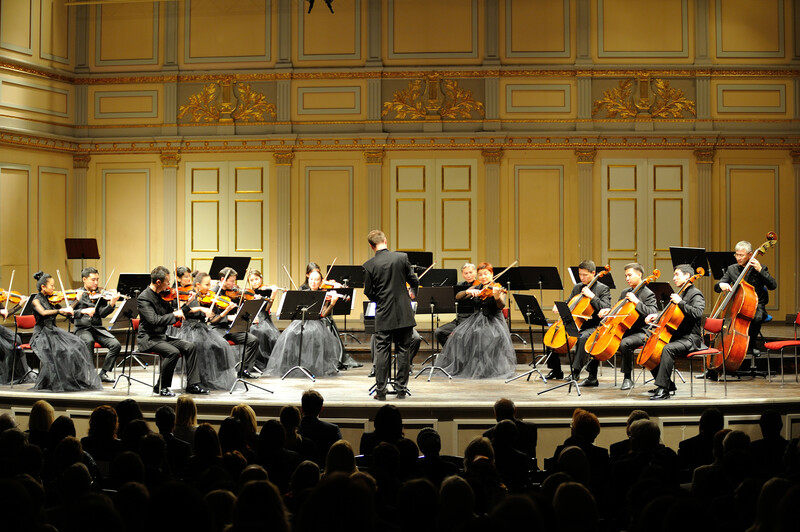 The prestigious state classical music ensemble is notable for its performances of pieces by modern Kazakhstani composers. 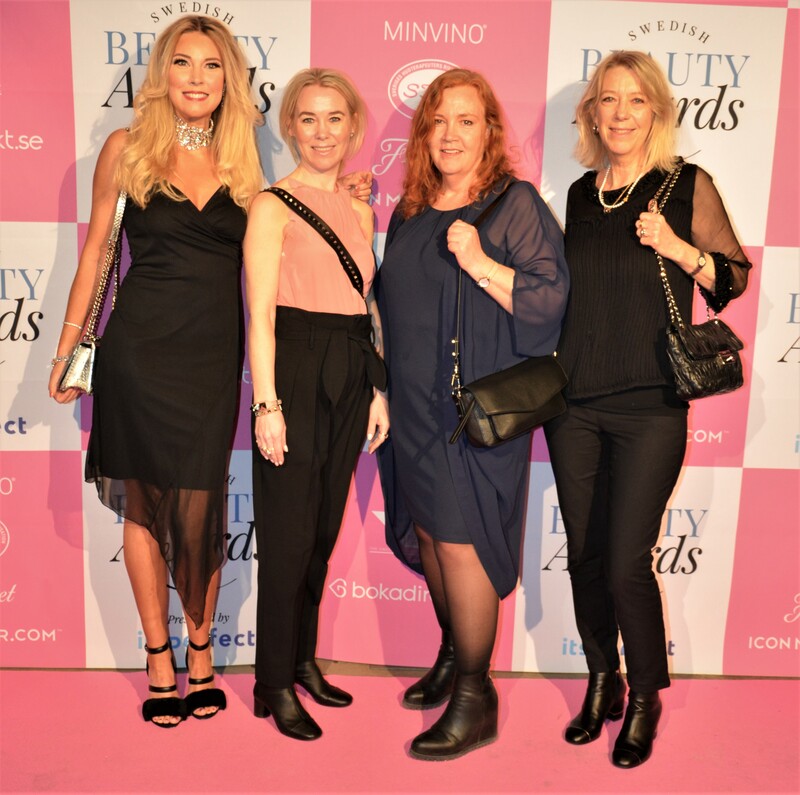 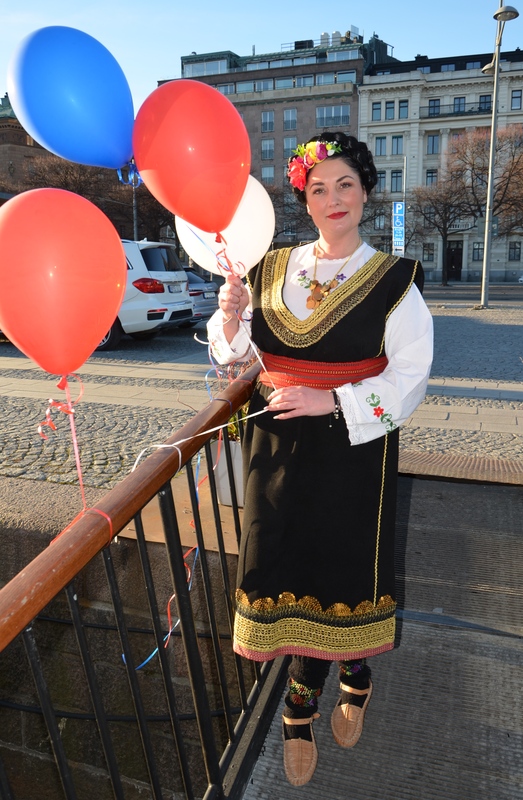 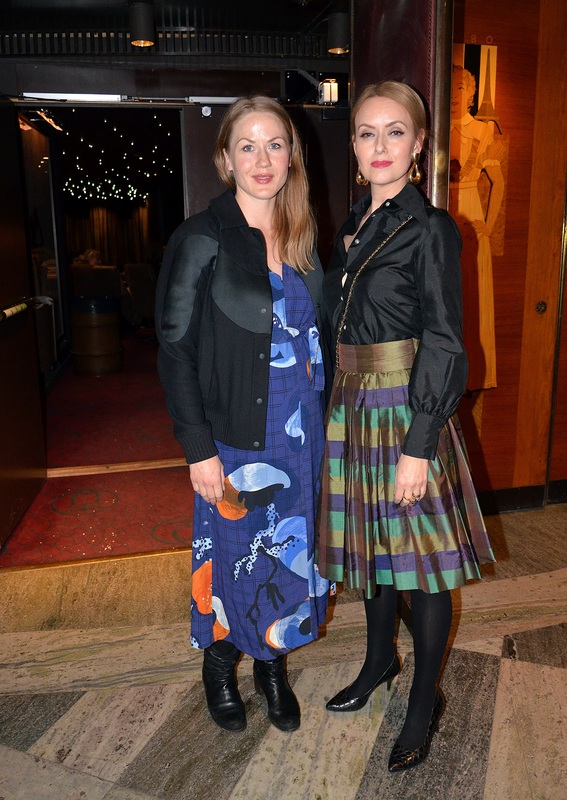 Photos by Johan Persson for Cawa Media.